- Multiple buffs/nerfs on weapons to work as they should, such as adjustments to firetimes, damages, hit location multipliers etc. 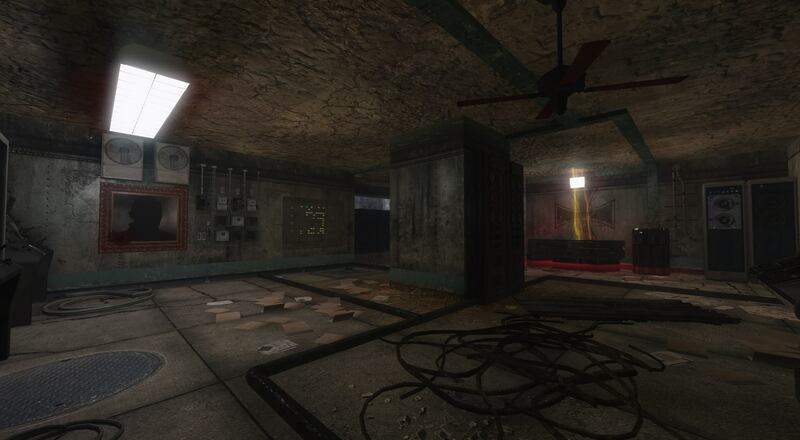 - Overall improvements on textures used in weapons, map's geo, prop models etc. - Reworked a lot of HUD like Time Trial's timer, fonts etc. Looks sick. Especially the "thunder claymore things". 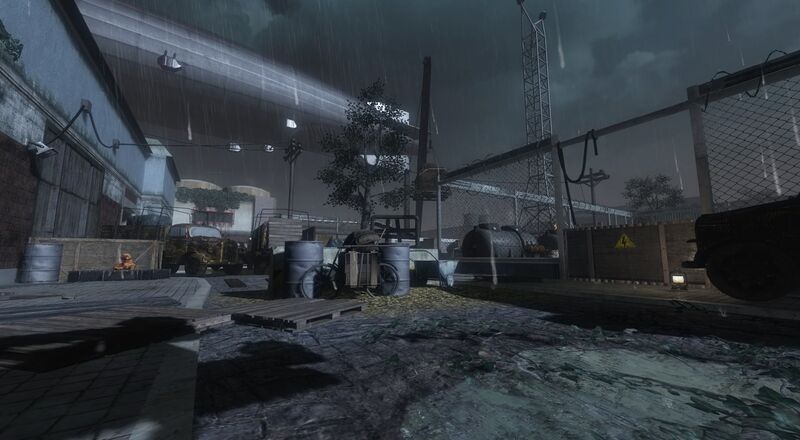 This might be a stupid question, but Imma ask anyway: There are no official mod tools for BO1, so how is this possible? 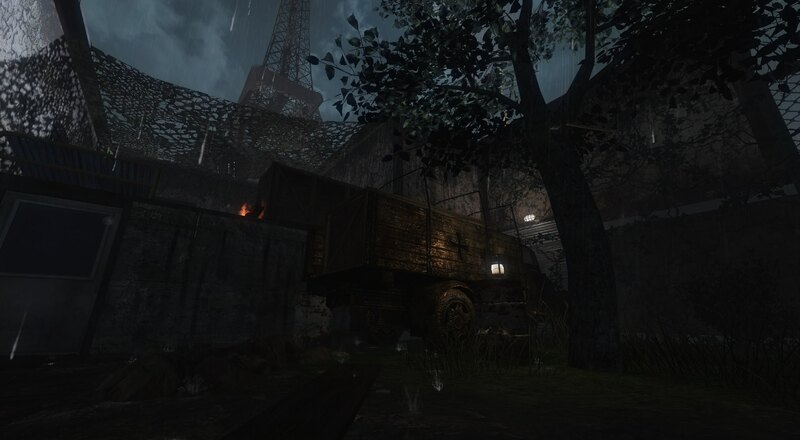 And how more difficult is it to build a map on BO1? Nice to see this though, cause in my opinion BO1 is the best zombies game, because of it's core mechanics. Good job to you and everyone involved. Looks insane, Hitman! Alot of time and effort put into this one it seems. And what an outcome. 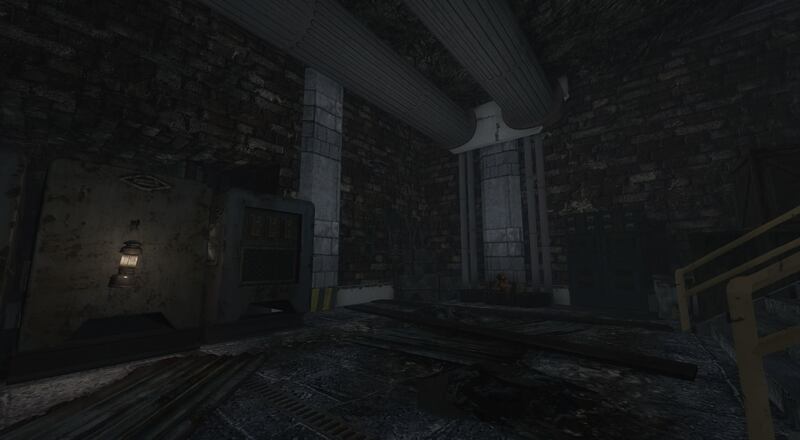 I have no Black Ops or any CoD on PC, yet I am curious to this map, the egg and the story. Are there gameplay videos of it? As what characters do you play, for example?